Poster for 2016 awards. Graphic courtesy of Northeastern University, from the Guantánamo Public Memory Project. Nominations for the 2017 awards are now open; the CRL website has details. 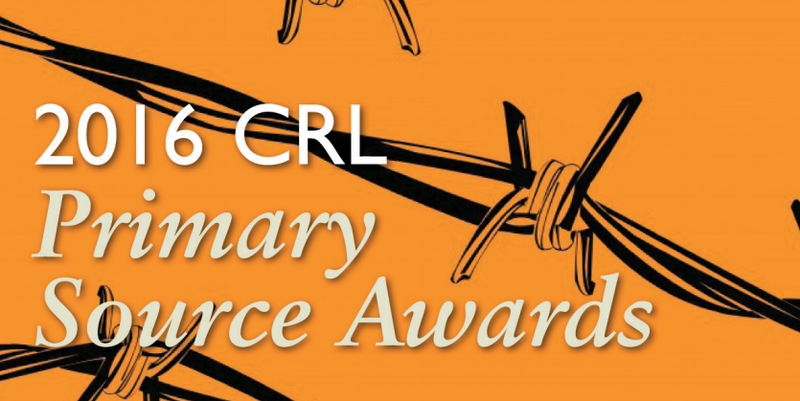 Faculty and staff at CRL libraries are encouraged to consider other staff, faculty, or colleagues as candidates for these awards; self nominations are welcome.